It's been such a long week that I thought I'd reward myself with some sunglasses. 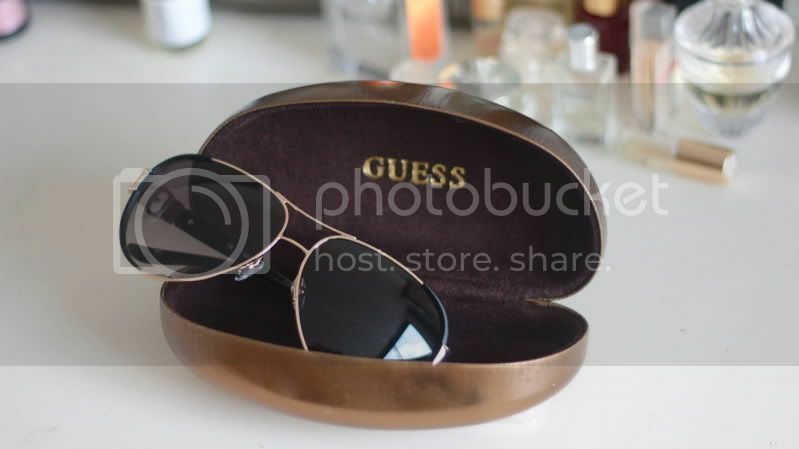 I picked out these two pairs from Guess. Simple aviators are the best! I haven't had the change to wear them out yet, but was inspired with a more laid back look. I've been stealing my brothers flannels, over sized, rolled up sleeves and a lose shoulder T...perfection with extreme comfort. Planning on packing these glasses for my trip to Copenhagen along with an assortment of turtle necks...been looking at the weather forecast and snow is happening! I now have Instagram!!! You can follow me HERE & follow me on Twitter while ya at it. your outfit screams relaxation, I love it! I wonder...where your bedspread comes from ? it's really nice ! omg you are so beautiful ! I love getting to wear laid back fashion. 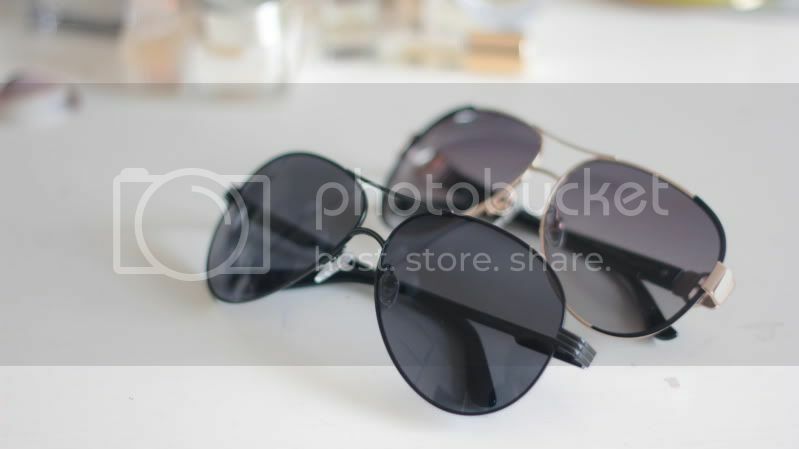 You look great & can never go wrong w/aviators. Stop by and check out the "REBEL OLD SCHOOL" photo shoot w/Jullien Herrera. Seriously all of your outfits are always so comfortable, but so so fashionable. I'm jealous! Hahaha great look. I love aviators but y'know I might be converting to a wayfarers girl soon. Nice sunglasses , hope you will have a good trip !! They are super cute! I wish I could pull off aviators.